Milanese maker Parravicini was a pupil of Romeo Antoniazzi and then an employee of Monzino in the mid 1920s. 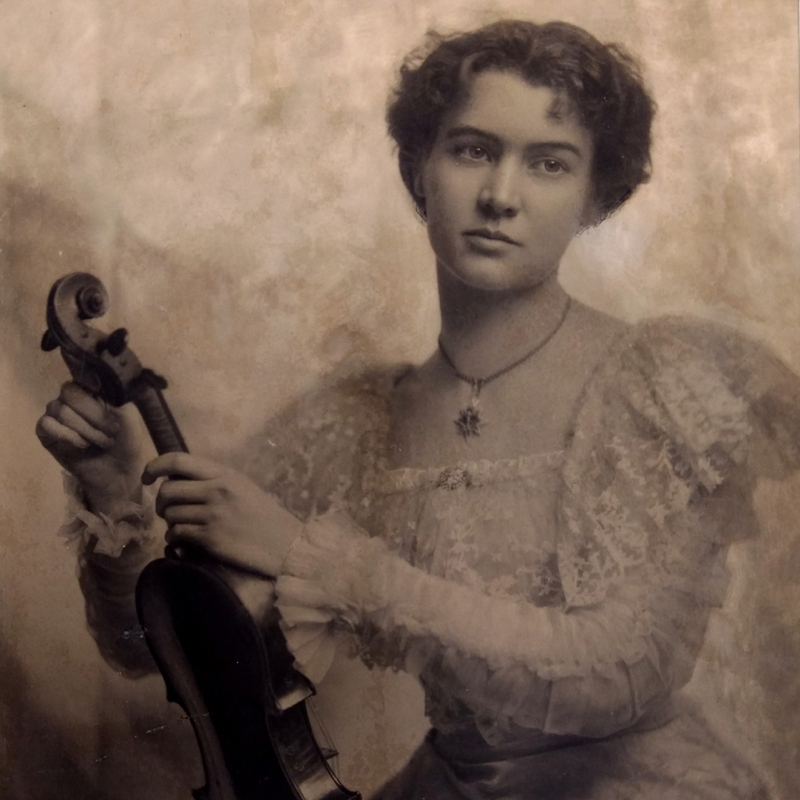 A fairly prolific maker who is said to have produced around 600 violins over his career; received various medals for his work. 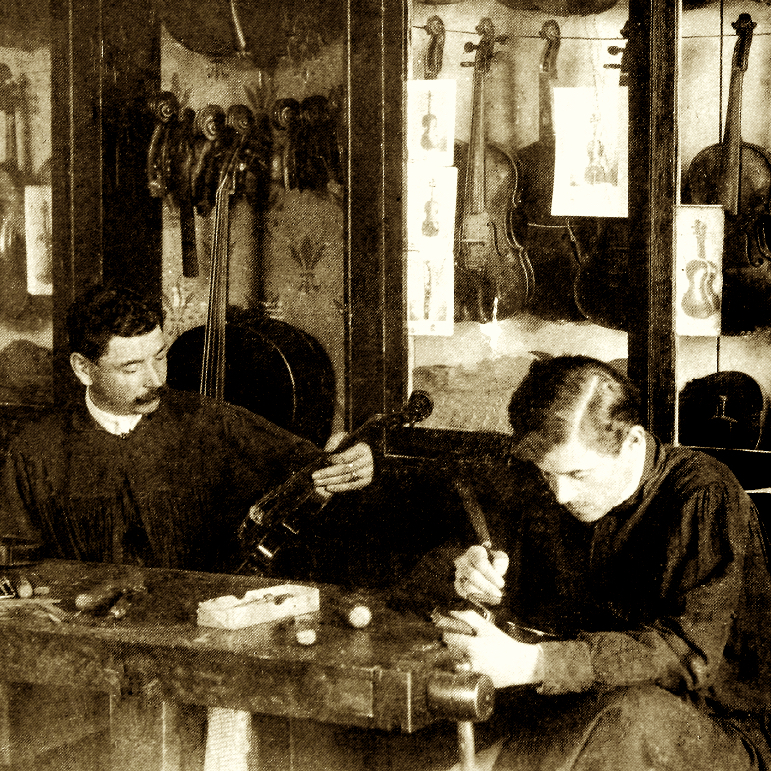 His instruments are based on classical Italian models and branded internally: 'Piero Parravicini'. Label: 'Piero Parravicini / Fece in Bovisio l'anno 1926'. 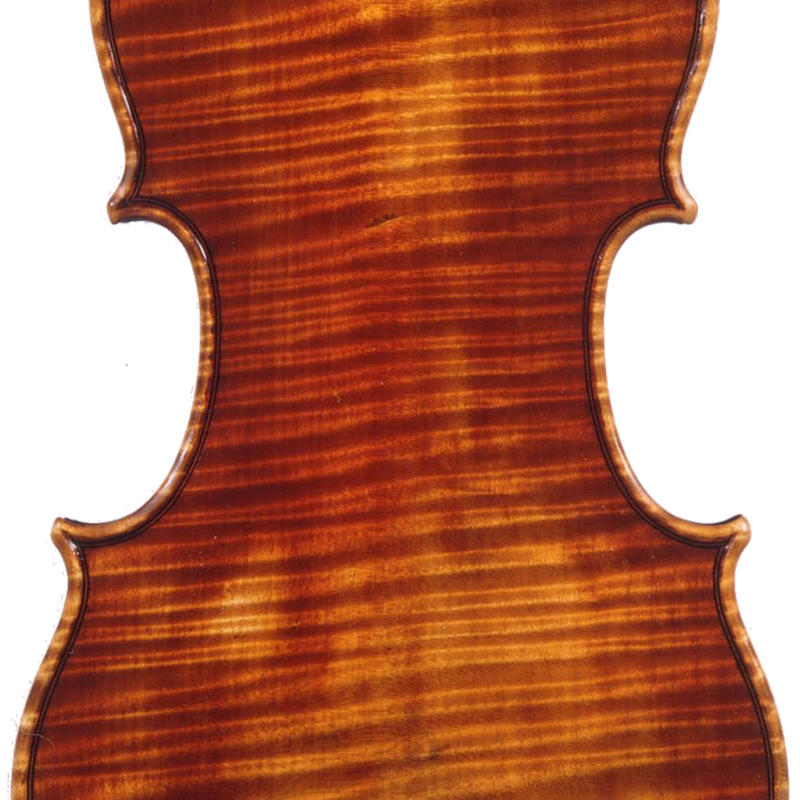 - The auction record for this maker is $33,000 in May 2015, for a violin.